Looks like Cwejman has a new envelope generator module. And in fact there are not so many complex envelope modules out there, so here is the CTG-VC, all stages are controlled by voltage on this one. Wowa! – Cwejman is Back !!!!! 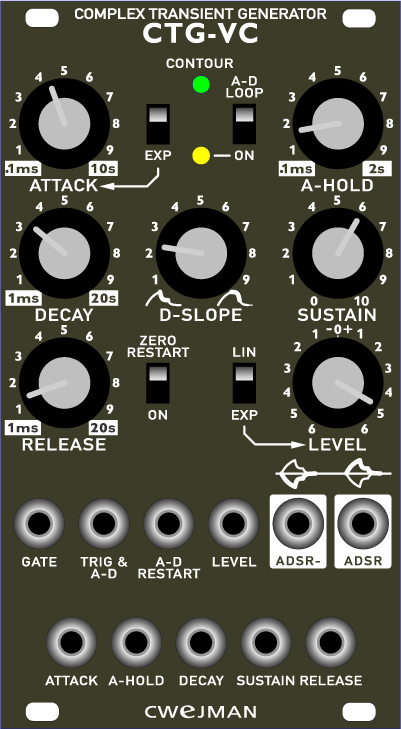 • Sequencer Synthesizer Forum.